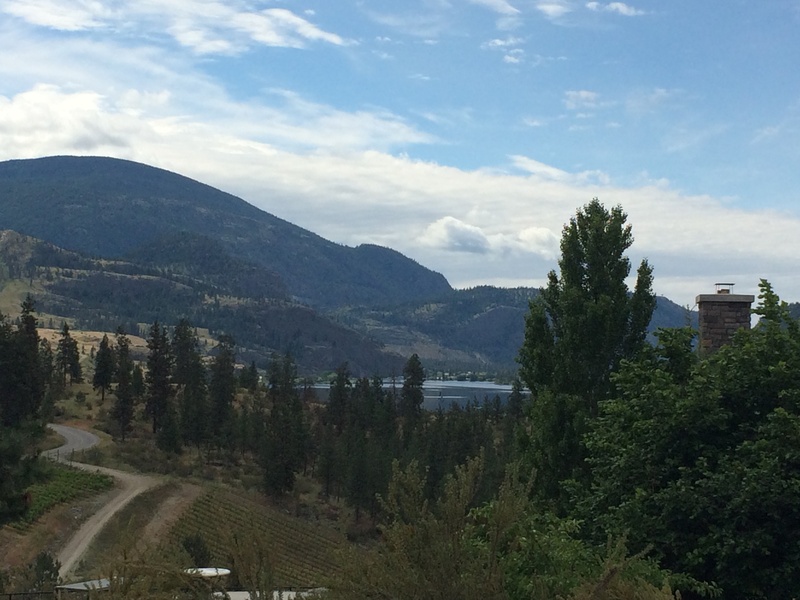 As most of you know, one of my favourite places to visit is the Okanagan. From the roadside fruit stands to the rolling vineyards and hundreds of wineries to visit, it is the perfect getaway to escape the busy city life and relax in wine country. 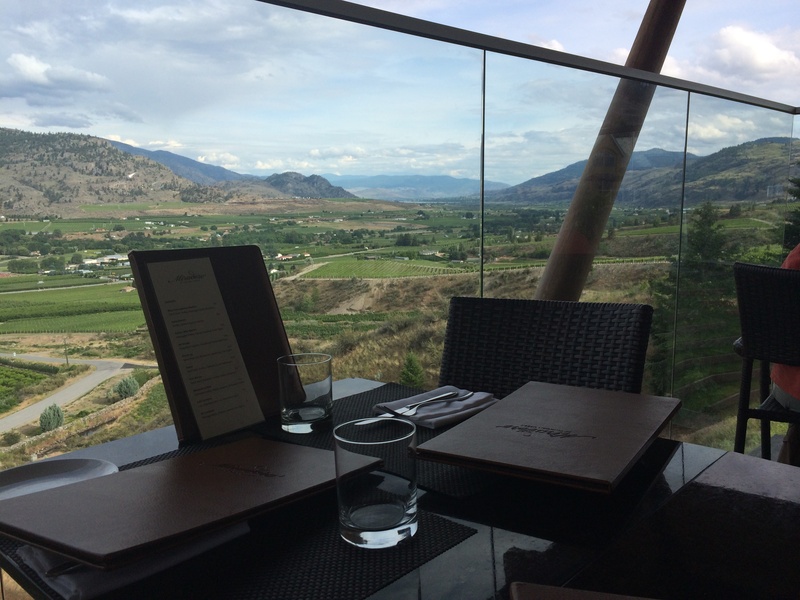 Recently, we took a trip to Oliver- the wine capital of Canada, with stops in Osoyoos and Okanagan Falls along the way. Here was our itinerary and highlights from the trip. 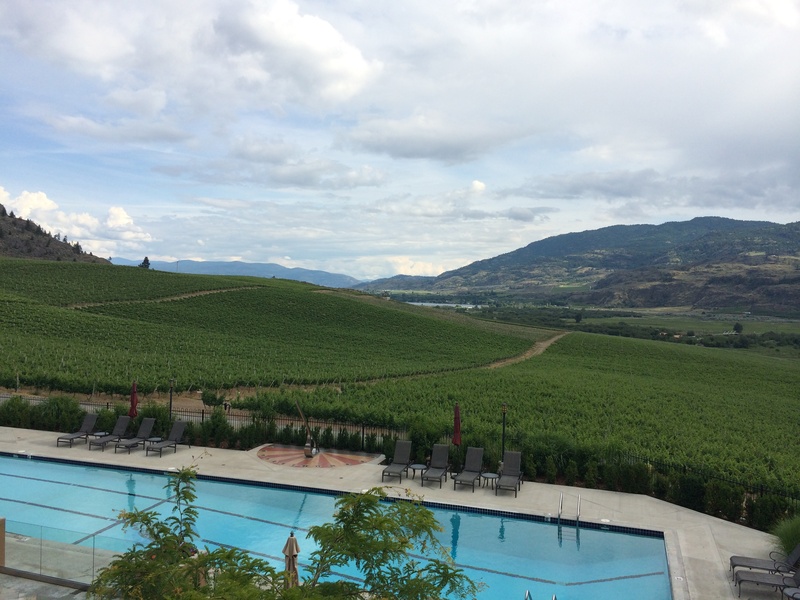 Day 1- Drive up to the Okanagan from Vancouver, wine tour in the Similkameen Valley on the way. 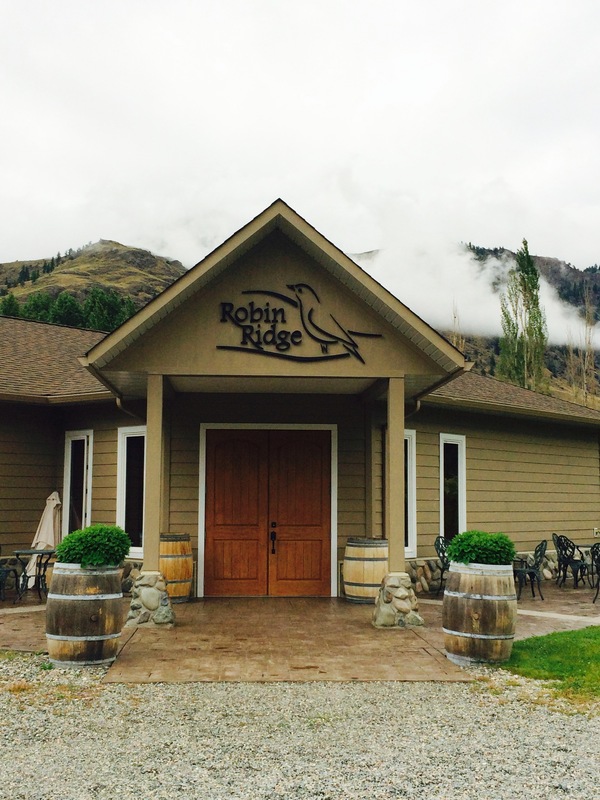 Robin Ridge | A family run winery where even their 16 year old son gets involved in farming and helps makes wine. Don’t forget to pick up a bottle of their traditional champagne, a blend of Chardonnay and Pinot Noir the Sparkling Finch- also available in select VQA stores. 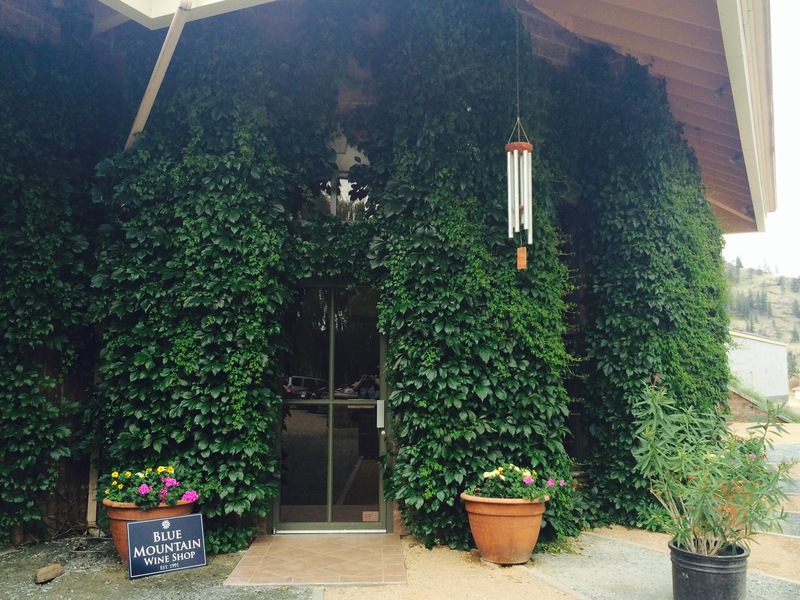 Clos du Soleil | A beautiful winery in a small barn. Probably one of the smallest tasting rooms I have ever been in. We really loved their 2012 Celestiale and 2013 Capella wines. 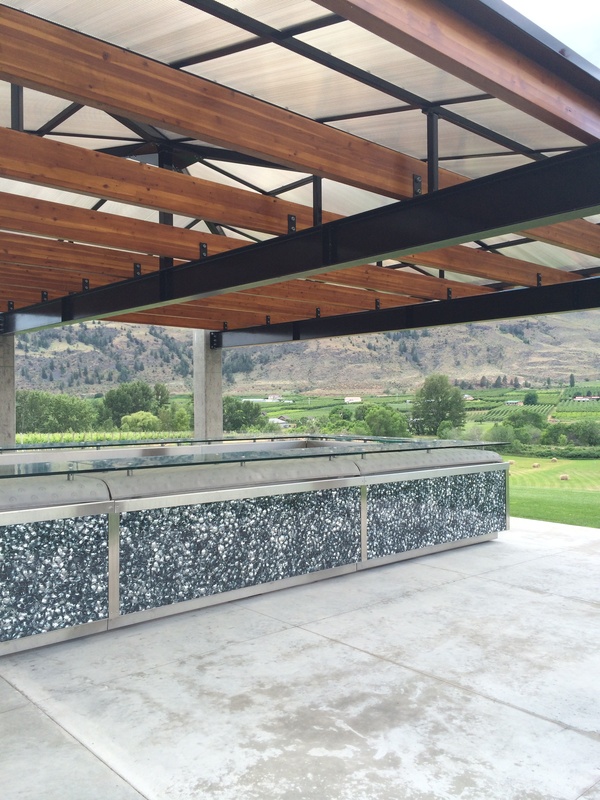 La Stella | A beautiful italian inspired winery right on Lake Osoyoos. You can choose to have your tasting inside or outside right next to the Lake. 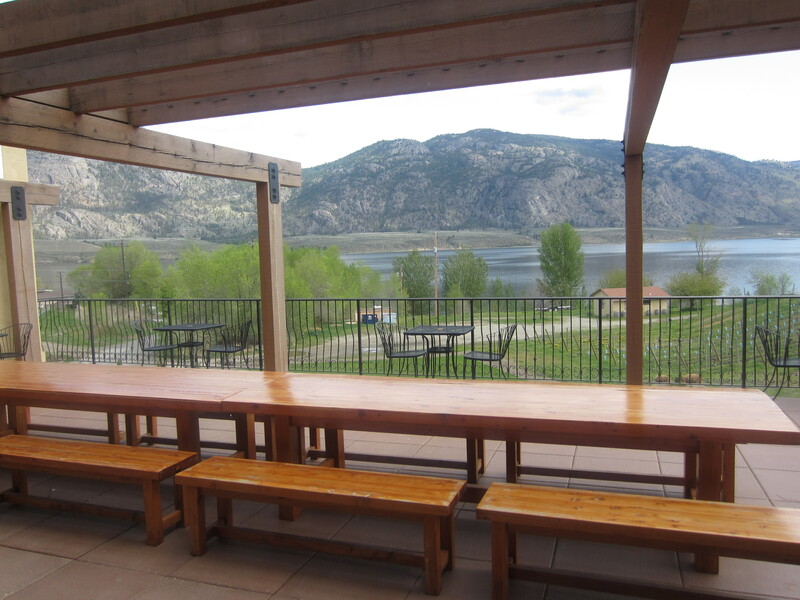 Make sure you walk up the tower to see incredible 360 degree views of Osoyoos. 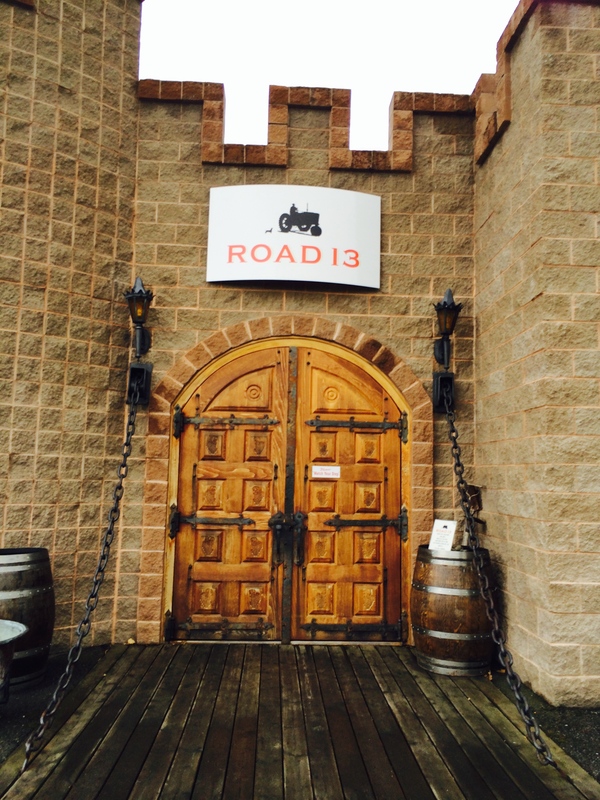 Road 13 Vineyards | One of our favourite wineries to visit. 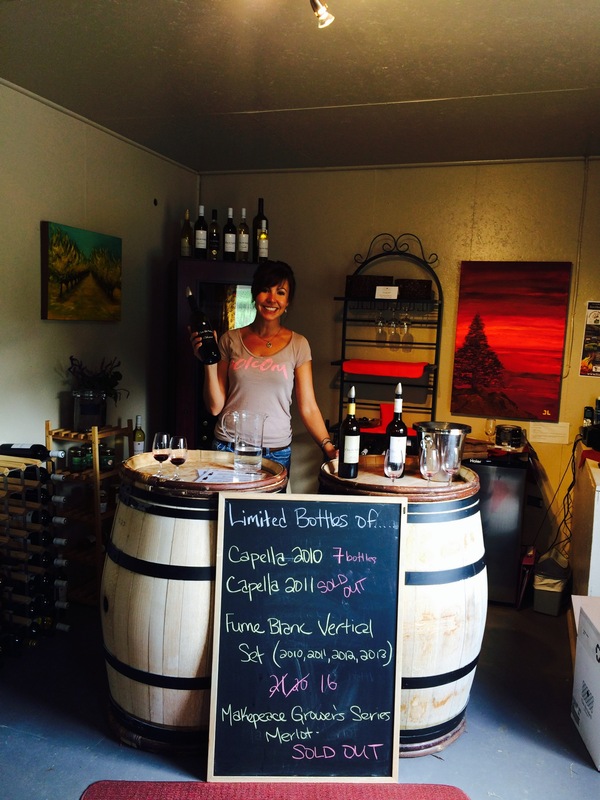 The owners are usually on hand to say hi to guests or even lead you through the tasting. We always love to opt for the special Executive Lounge tasting, which is available for a minimal fee or free for club members. New this year, they are offering cheese and charcuterie platters in the lounge. A small platter is $15 (3 meat and/or cheese and condiments) or large platter is $30 (5 meat and/or cheese and condiments). Sit and relax with a glass of wine and enjoy the incredible views from the lounge. 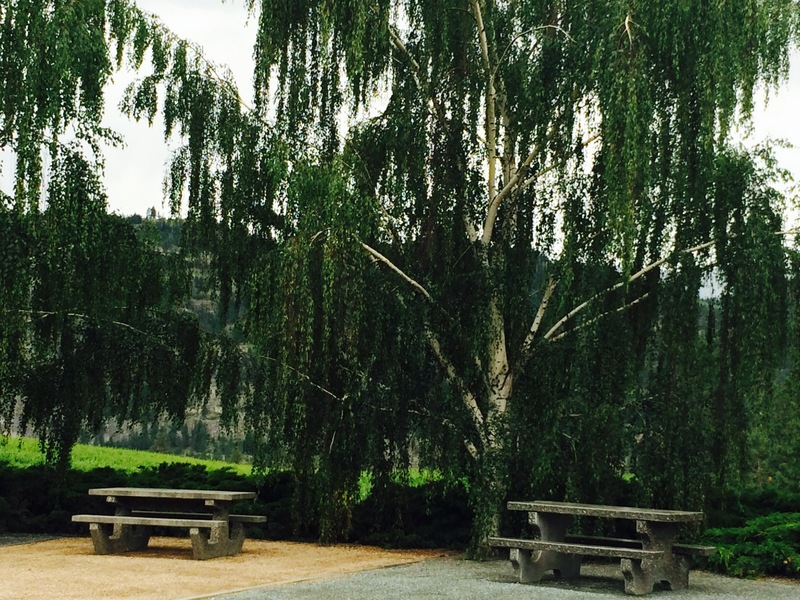 Hester Creek | We stopped and had a picnic lunch at this winery. They have two beautiful picnic areas outside. 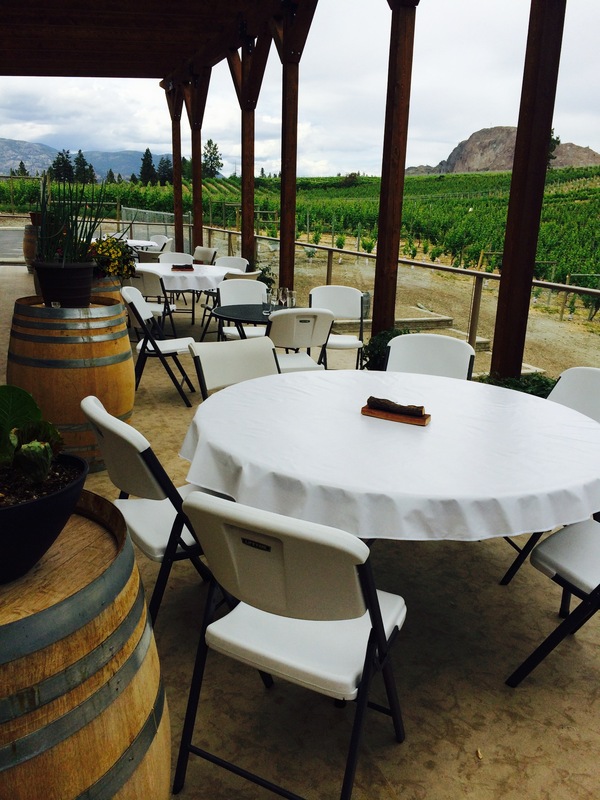 The winery also hosts special events including cooking classes, BBQ lunch every friday during the summer, music on the patio every Saturday afternoon and special tasting experiences. Be sure to check their website for full details. 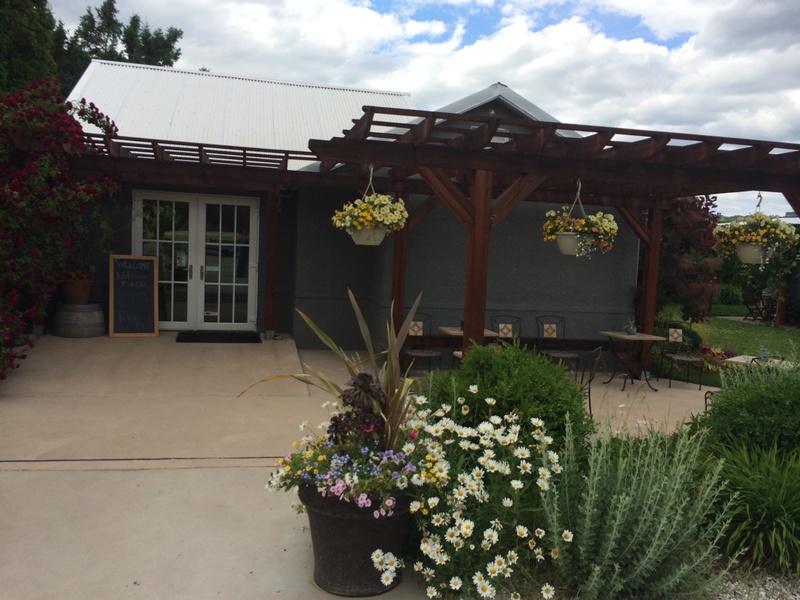 Stoneboat | A cute little winery right in Oliver. 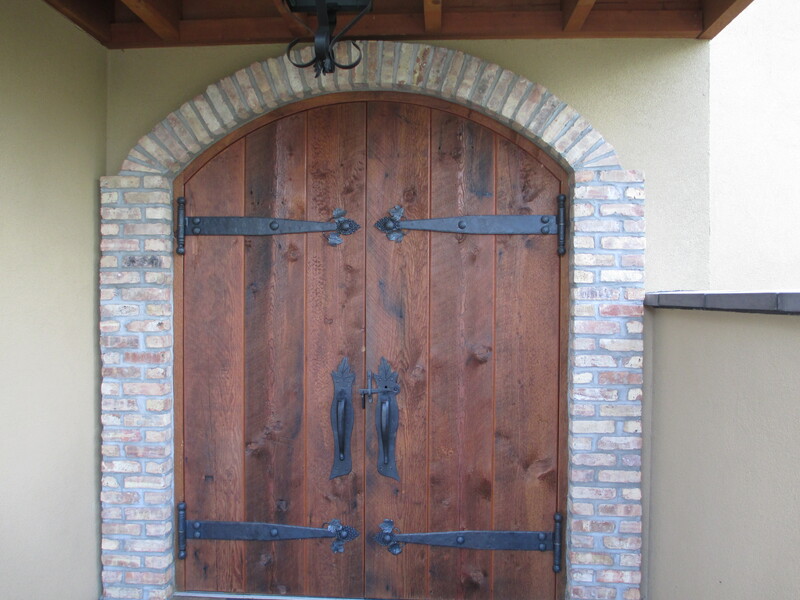 Here, you can enjoy your tasting inside or outside. 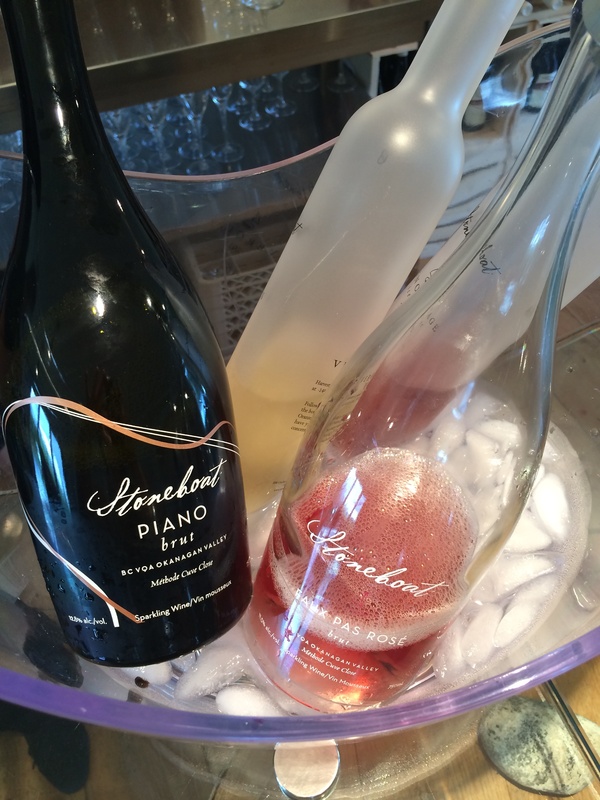 World famous for their Piano Brut which is produced using the authentic charmat method for natural bubbles. Also, be sure to pick up the brand new Sparkling Rose- Faux Pas Rose Brut made with Pinot Noir, which is only available online or at the winery. 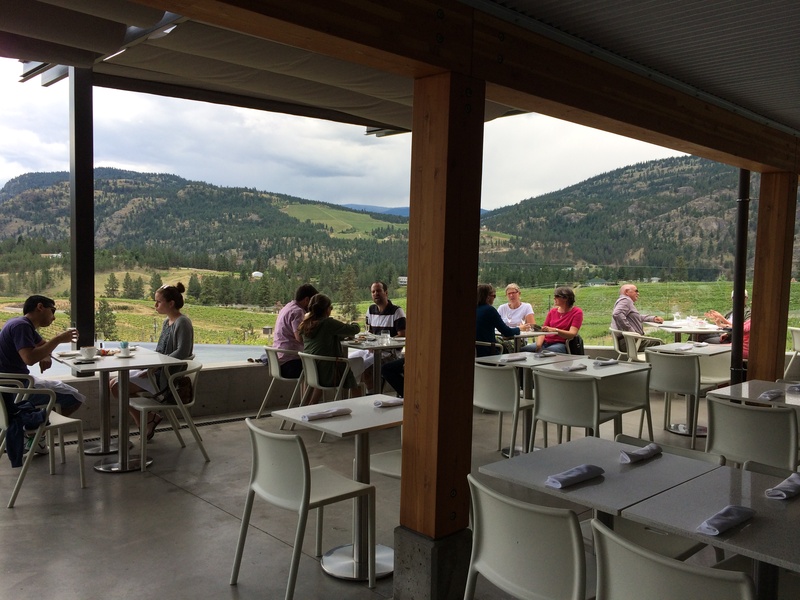 Church and State | A modern tasting room with incredible views of Coyote Bowl in Oliver. Enjoy a tasting inside looking into the barrel room or outside at their massive full-service tasting bar. I wish we had more time at this winery- to just sip a glass of wine and take in the views. Burrowing Owl | Everyone always has to stop at Burrowing Owl, one of the most well-known names in BC wine. 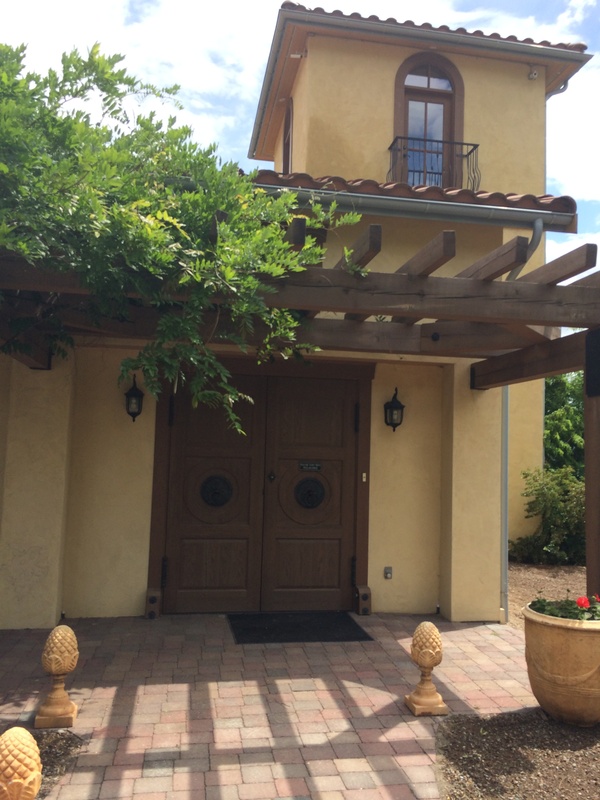 Plan to spend some time at the winery- taking in the views and walking up to the Bell Tower. 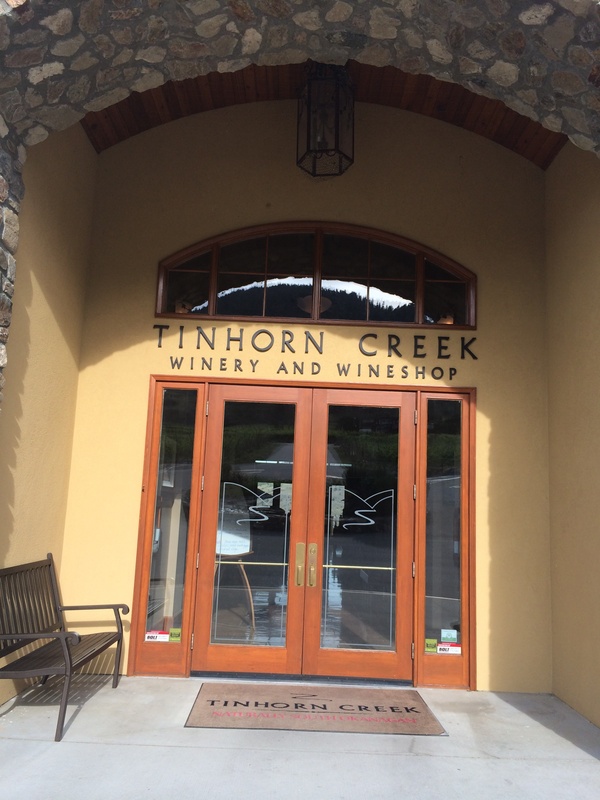 Tinhorn Creek | We always love tasting at Tinhorn Creek- staff are always friendly and ready to pour award-winning wines for guests. The winery has a picnic area right outside near the vineyard, but we always plan to have lunch or dinner at Miradoro Restaurant. Be sure to visit their website before visiting as they always have special events including Concerts right at the winery! 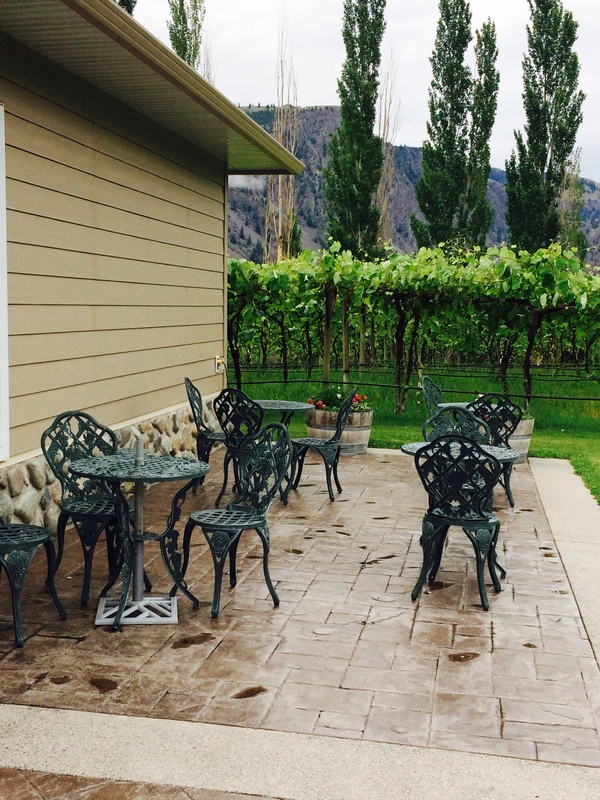 Noble Ridge | The winery is located in the Okanagan Valley at the northern most tip of the only desert in Canada. 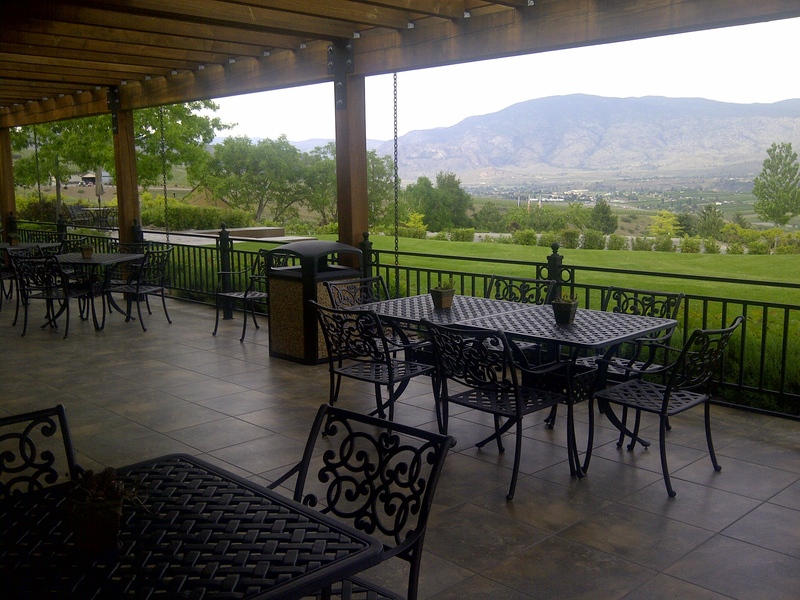 With stunning views of the Valley, relax with a glass of award-winning wine on their patio. 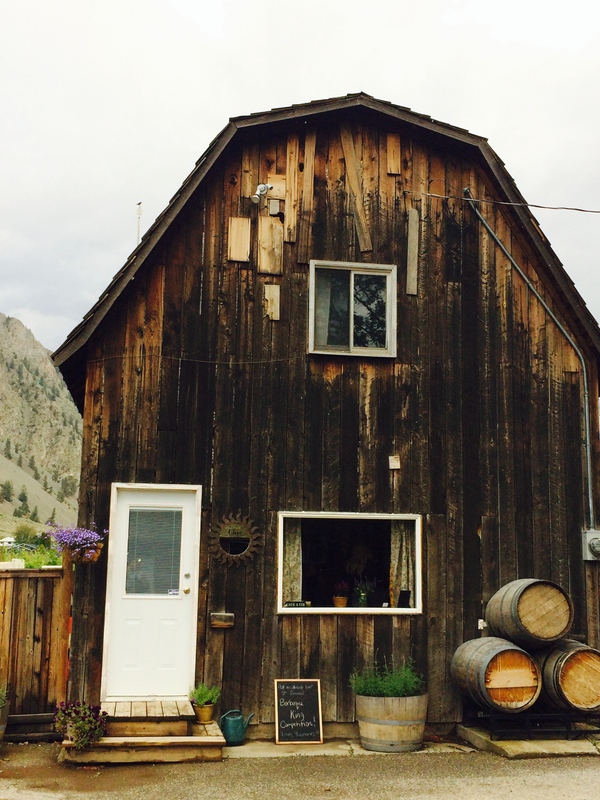 Wild Goose Vineyards | A visit to Okanagan Falls wouldn’t be the same without a visit to this winery. If you love authentic BBQ, plan to have lunch at their new Bistro, Smoke and Oak. They purchased a smoker from Tennessee and use Merlot oak staves and 10 year old Pinot Gris Trunks to produce flavour in the smoker. 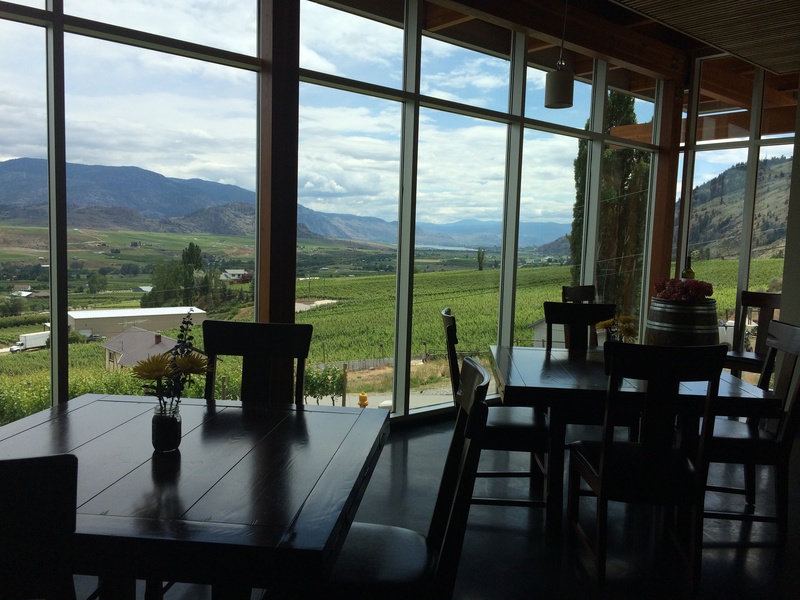 Liquidity | Probably one of the nicest tasting rooms in BC. 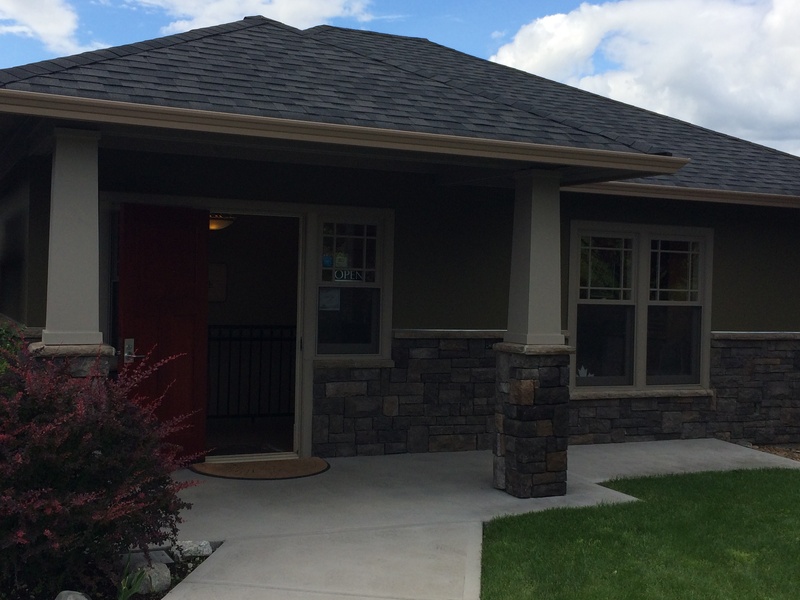 Nestled in the heart of Okanagan Falls between lakes Vaseux and Skaha, take in the stunning views of the Okanagan Valley. 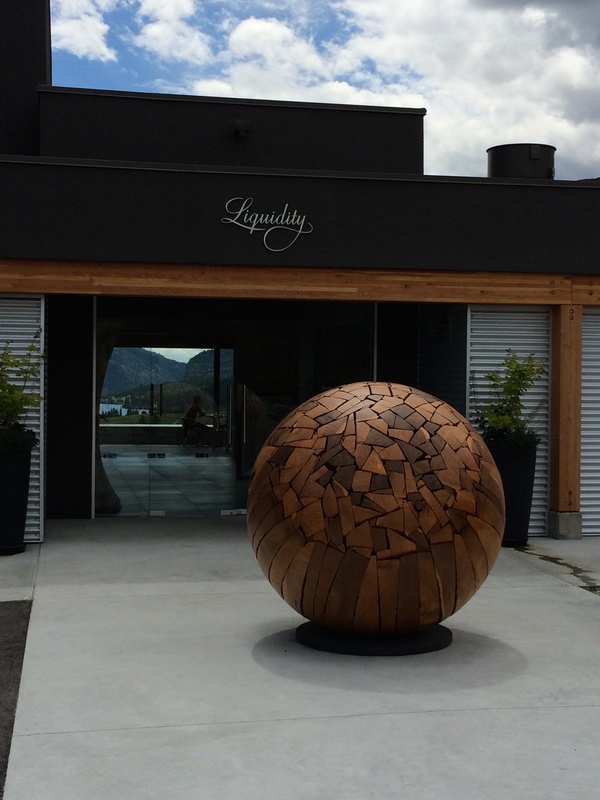 Try their award-winning wines, view unique artwork, sculptures, indoor and outdoor installations throughout the property. 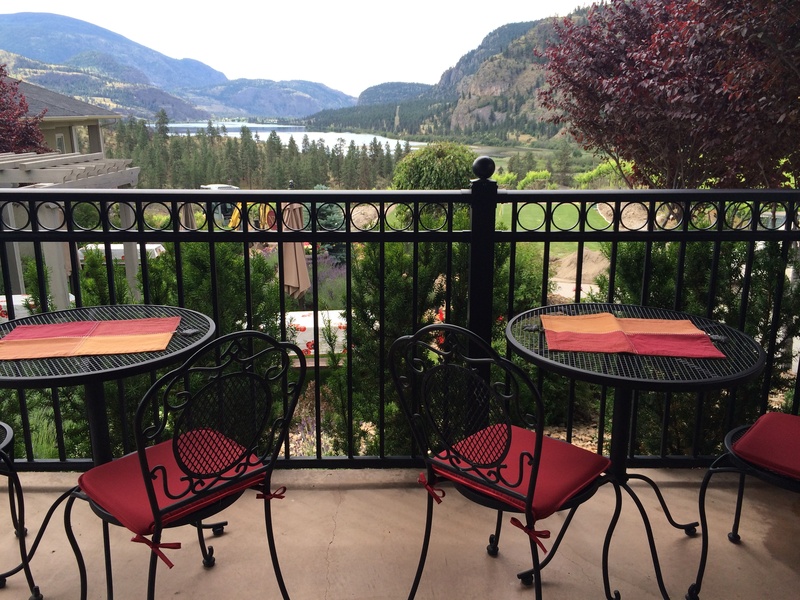 If you are looking for somewhere to have lunch, stop at the Bistro and sit on their patio overlooking the water feature into the Valley. 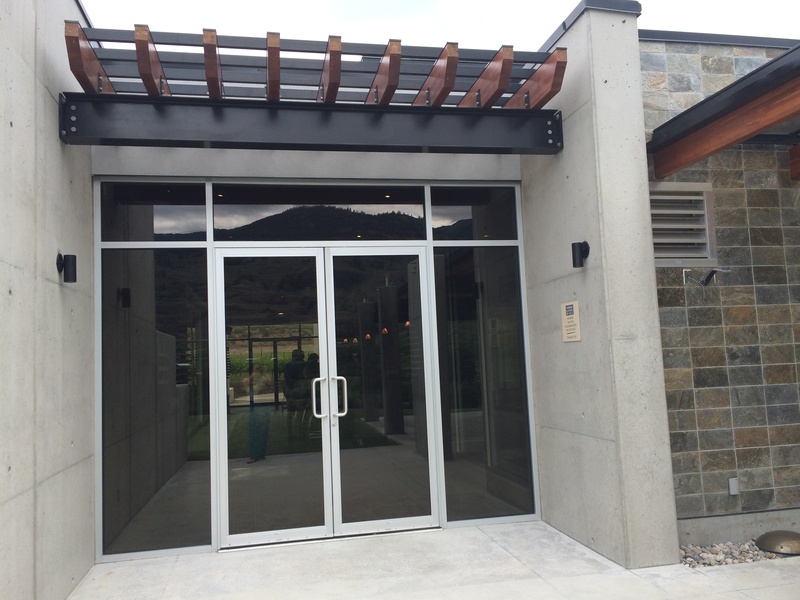 Blue Mountain | One of the first wineries to open its doors in Okanagan Falls, the family-owned winery is proud to produce wines with use of 100% estate-grown grapes. 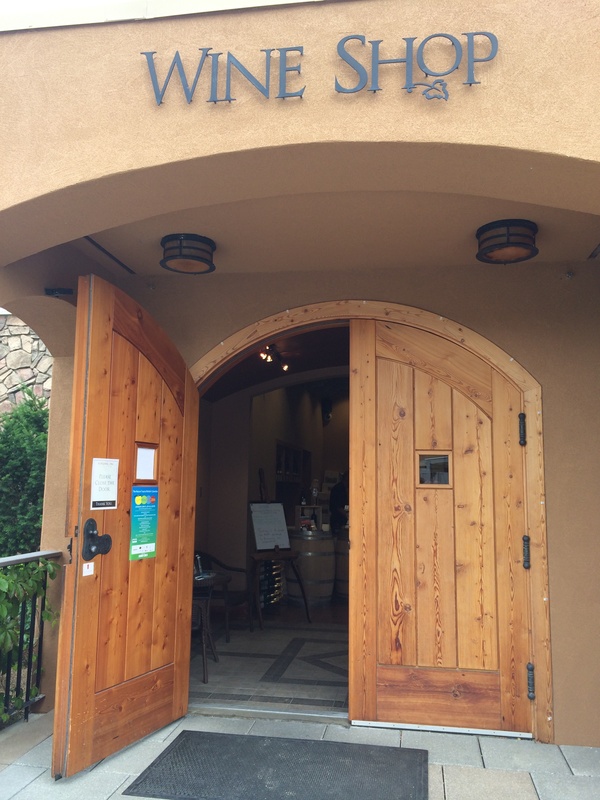 Enjoy a tasting in their beautiful, intimate tasting room with large windows and vaulted ceilings. Be sure to start of with a sip of their bubbly Brut NV “Gold Label”. 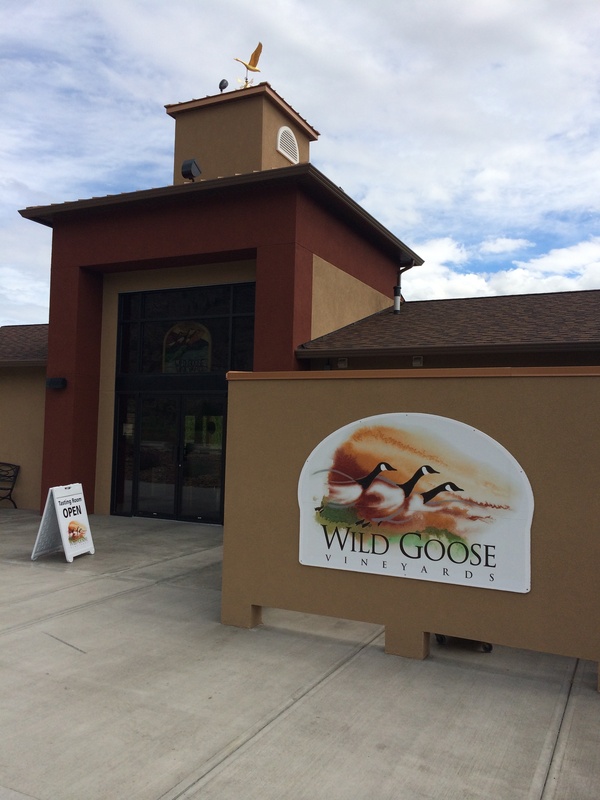 **We would also like to personally thank the Kruger Family from Wild Goose Winery for hosting us over the weekend.